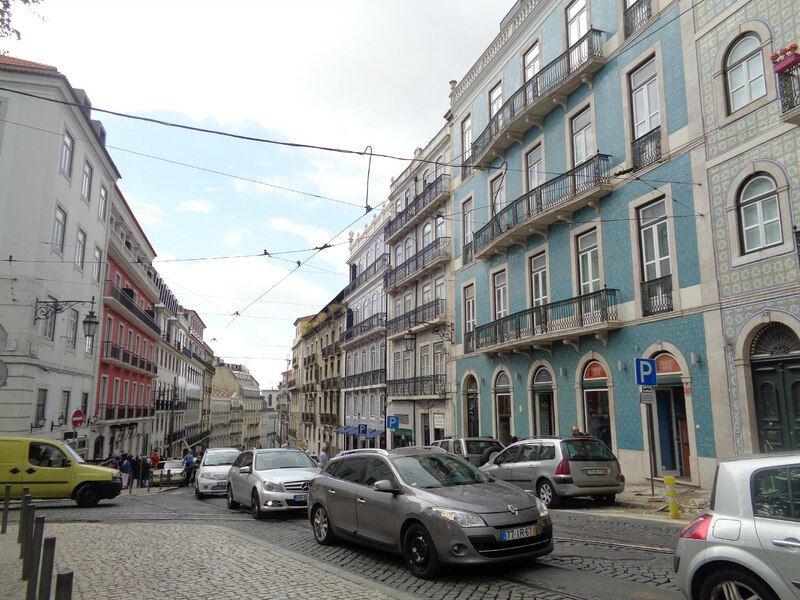 Having finally gotten back into the swing of posting again (this week has been much too busy though sorry not sorry), I thought I would give a little round-up of what I've been loving the past few weeks. Whilst everyone wants that dream job, in reality not every job you have in your lifetime will be particularly enjoyable nor fulfilling. This is a great post telling you how to make the most of each experience, because if you don't enjoy the work itself. you're still taking something valuable from it. I was nodding my head the whole time reading this post. Although having pretty notebooks and diaries certainly makes university life and deadlines slightly less painful! I found this post today and this is such a great resource for finding magazine style writing without the rubbish you'll find on most of the shelves at the supermarket. I love nothing more than flicking through a magazine with coffee in hand, so I'll be sure to search for these publications! I must admit I wasn't previously a Bastille fan, but I'd heard lots of their new releases on Radio 1 during my PR placement. This album is so uplifting and catchy, I listened to the whole thing and its great music for when you're on the move, it sometimes feels like you're wandering about in your own movie! Top singles include The Currents, Good Grief, Snakes and Warmth. I bought my first pair a while ago, in classic black, and I swear these fit me like a glove whilst being the comfiest pair I've ever worn. I've previously mentioned that I have annoyingly short legs so it's been impossible until now to find sizes that suit my leg length. 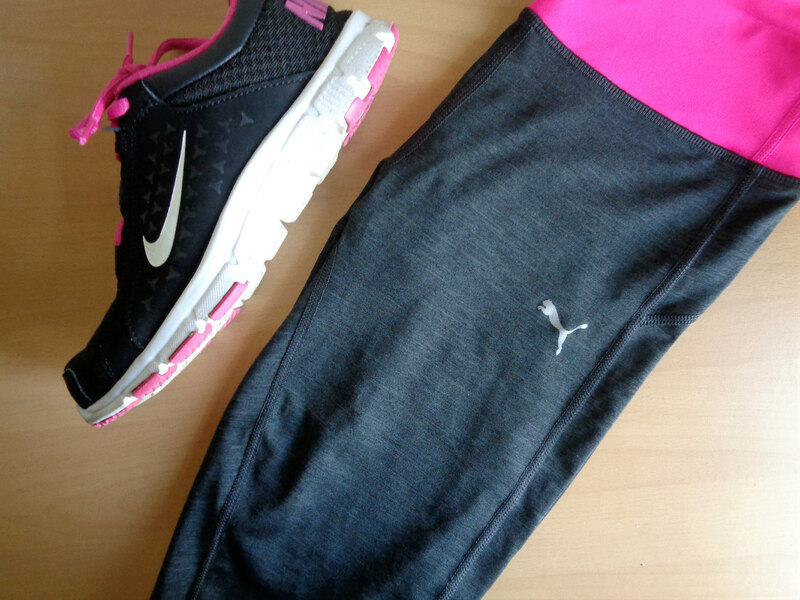 I've now bought my second pair, a gorgeous grey and pink colour as seen below, they're just perfect and fit me like a second skin. So worth the investment. It's safe to say that I've spent a lot of time in the house the last few weeks, which you'll know if you caught my recent life update post, and therefore, Netflix has become my comforting pal when I needed it. I'm now on series 3 of Orange is the New Black and I'm loving it! I also recently started House of Cards and it's very up my street, lots of glamour and bitchiness. It's filling the void left by Suits after Season 6 wrapped up a few weeks ago ( :( ). As well as is this I've started Narcos, which to my delight is mostly in Spanish, so it feels slightly more productive! A few weeks ago I popped down to the lovely Scarpini event in Southampton, a bespoke shoes and accessories store for their Autumn 2016 launch. It was a lovely evening as I saw some of the #sotonbloggers and we all got to have a nosey of all the gorgeous (and sadly unaffordable) releases. I fell head over heels for two pairs of shoes which would push the limits of my very small student funds, but I did not leave empty-handed! 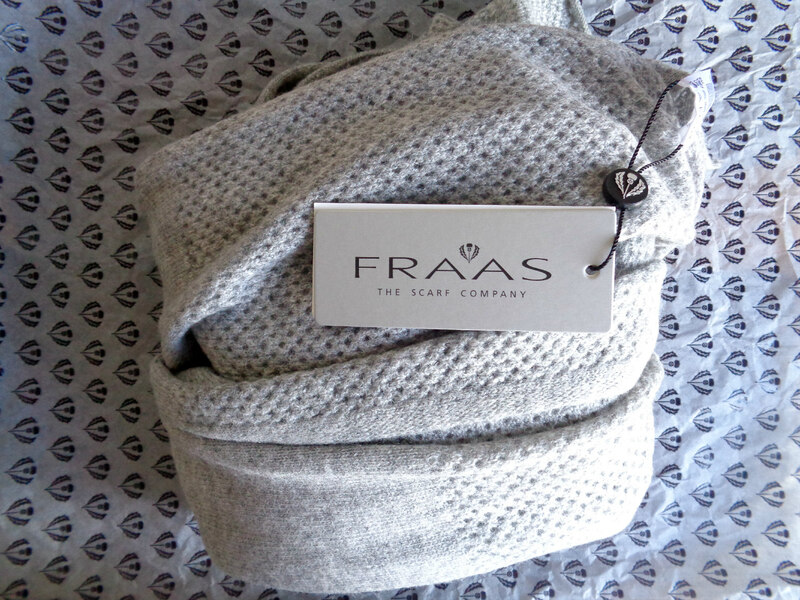 I was lucky enough to be the winner of a very generous raffle, and I am now the proud owner of a beautifully soft cashmere scarf courtesy of Fraas. I'm taking very good care of it, and I can't wait to take it on its first outing now that that it's getting a little chillier! Thanks for reading! What have you been loving this week? Thank you so much for the kind mention! :) That cashmere scarf looks absolutely gorgeous!